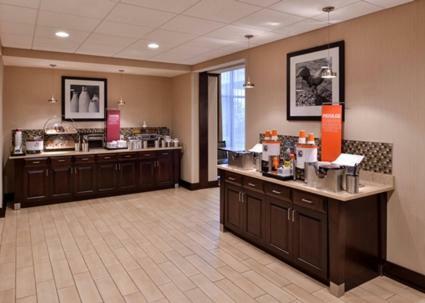 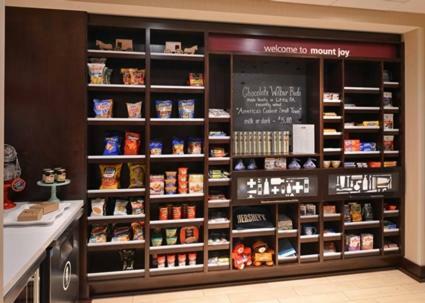 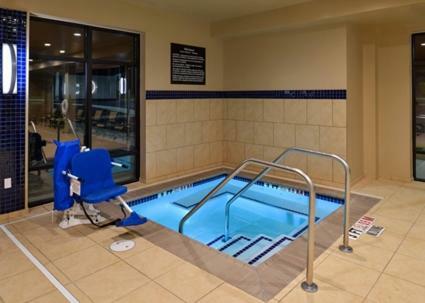 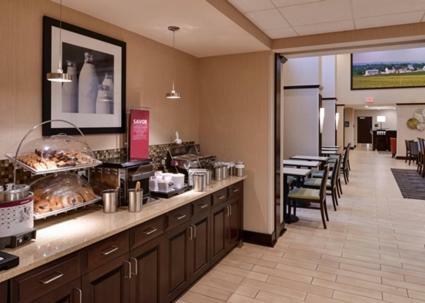 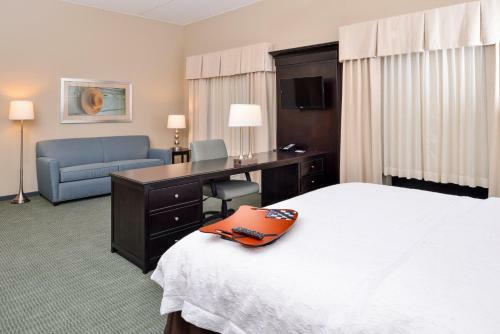 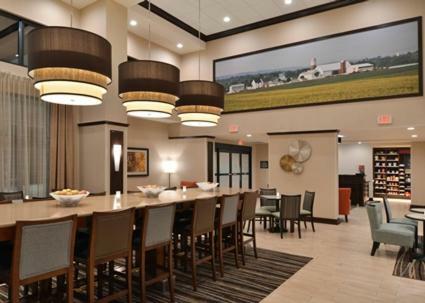 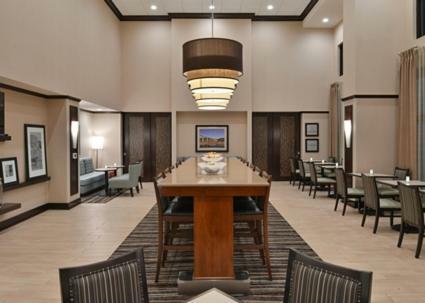 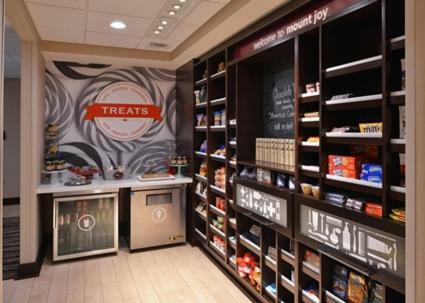 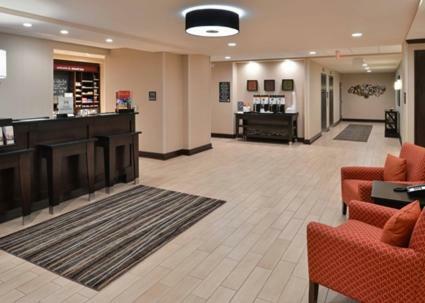 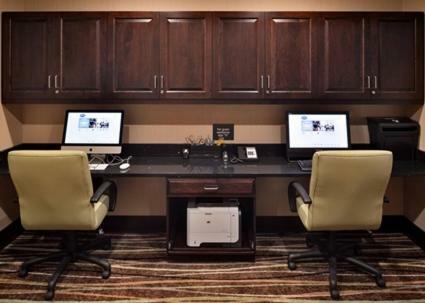 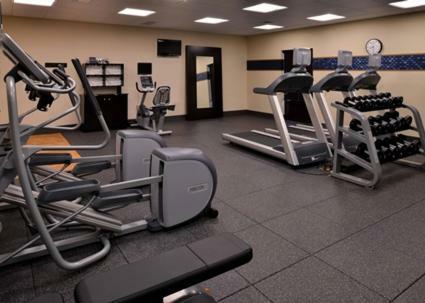 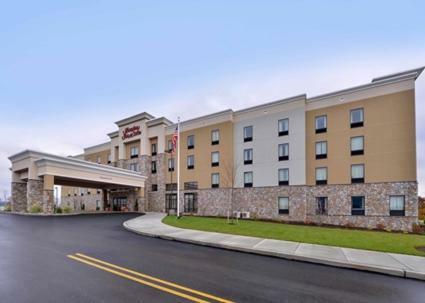 Offering free WiFi, Hampton Inn & Suites Mount Joy/Lancaster West, Pa is located in Manheim. 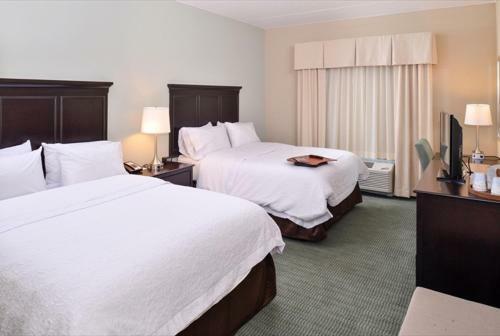 Located around 2.8 km from Spooky Nook Sports, the hotel is also 13 km away from Pennsylvania Renaissance Faire. 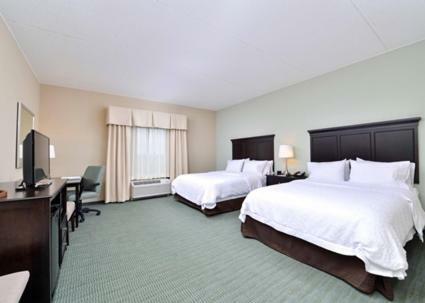 The nearest airport is Harrisburg International Airport, 28 km from the hotel. 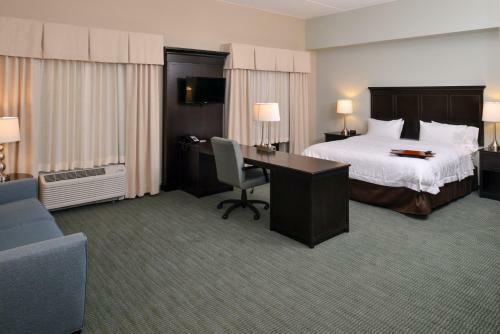 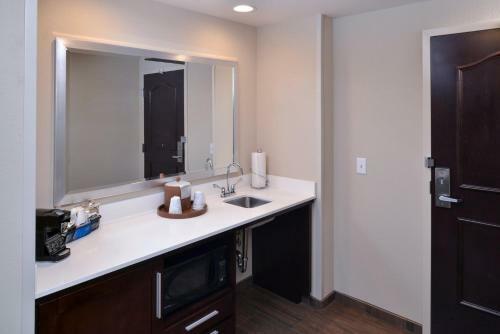 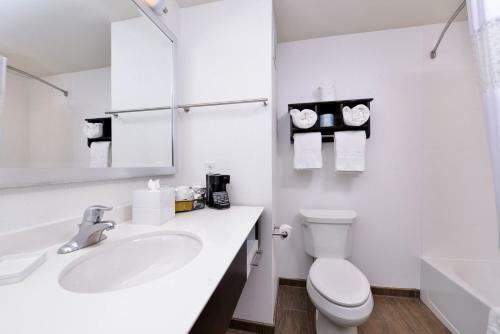 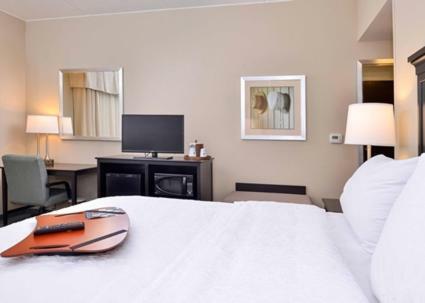 the hotel Hampton Inn & Suites Mount Joy/Lancaster West, Pa so we can give you detailed rates for the rooms in the desired period.